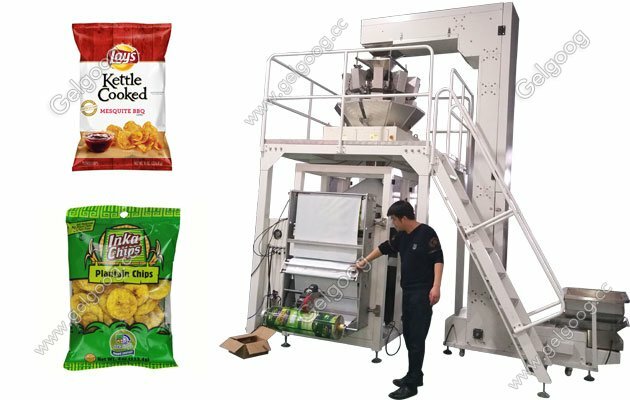 The 10 heads snack food weight and packaging machine with high-precision is suitable for measuring high-precision requirements and fragile items in bulk foods such as puffed foods,crisp rice,jellies,candies,pistachio,apple slices,dumplings,chocolates,pet foods,medicines, and pastas. 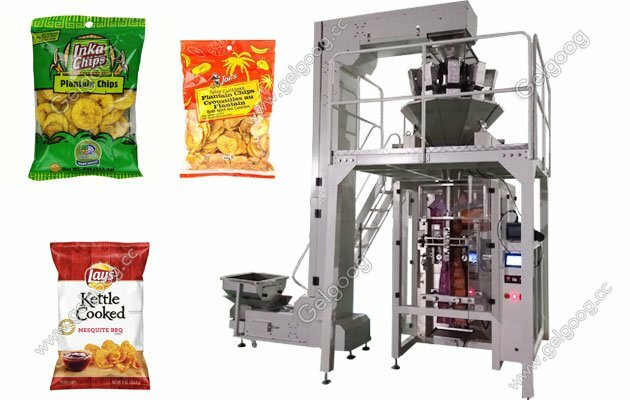 Multifunctional Snack Food Weighing And Packing Machine Full Automatic The 10 heads snack food weight and packaging machine with high-precision is suitable for measuring high-precision requirements and fragile items in bulk foods such as puffed foods, crisp rice, jellies, candies, pistachio, apple slices, dumplings, chocolates, pet foods, medicines, and pastas. 1. The stable and reliable Chinese-English color touch screen and dual-axis high-precision PLC control, bag making, metering, filling, sealing, coding, and cutting disposable bags are completed automatically. 2, pneumatic control and independent separation of the circuit control, low noise, the circuit is more stable. 3, the use of double belt servo motor pull film: pull the film resistance is small, the bag is formed well, beautiful, with easy to wear. 4, the use of external membrane organization, the process is simple, easy to install. 5. 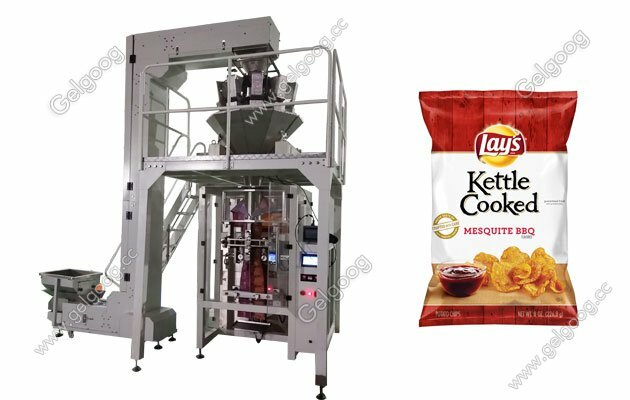 The whole machine adopts a closed type mechanism to effectively prevent dust from entering the inside of the machine. Scope of application: Use different metering devices to package a variety of different materials. Applicable to: electronic combination scales, bucket chain feeders, powder measuring machines, liquid filling machines, measuring cups, etc.